Signals Map Review: Signalsmap.com, Scam or Reliable? > REVIEWS > Signals Map Review: Signalsmap.com, Scam or Reliable? 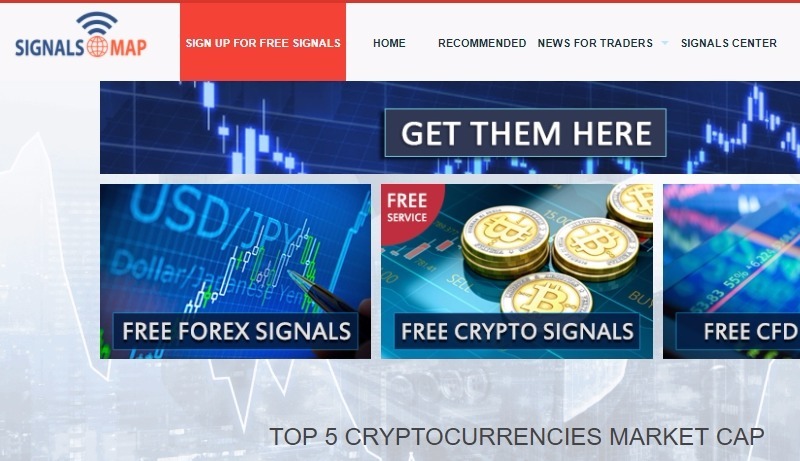 SignalsMap Review: Signals Map is platform that provides trading signals for forex, cryptocurrency and cfd trading. There are lots of similar services in the market that offers such, but we have come to discover through our researches and traders complaints that most of them are utterly scams. It is very vital to do a proper research before going for a service. Our review of the Signals Map will guide you to make a wise choice. 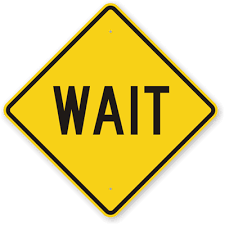 Are the Brokers that SignalsMap work with Reliable? One important thing you have to know is that, though the SignalsMap service is claimed to be offered for free, to use their signals you have to sign up to their recommended brokers. Most of the brokers the Signals Map works with are unregulated and therefore not licensed. We have had lots of complaints from traders of being scammed by these brokers, so its very unsafe to use the services offered by SignalsMap.com. The Signals Map service is not to be trusted. You will surely lose your money when you sign up to their brokers. It is always advisable to do a proper research before jumping to a system just because they claim to offer free services. Cryptocurrency, Forex and CFD trading are filled with scams, though their are still some legit services and brokers which you should go for.